Never made your own pickles? What are you waiting for?! 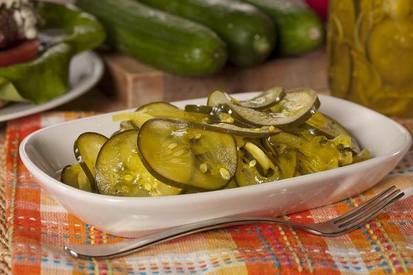 With the help of the microwave, we can make pickles way faster than our grandmas ever could, and now we can have them homemade whenever we want!